I am flying to London on Sunday, and I couldn’t be more excited. I’m going for business, but how I wish I had time to sneak some time for wrong-side-driving and take a road trip to countryside. Satu is already in Devon, and she just spent some time in the countryside in Ireland, including staying in Durrow Castle, and her photos have been enticing. And to add to my wanderlust of experiencing UK, the new James Bond Skyfall movie worked pretty well as an invitation to experience London and Scotland. Now, please don’t get England, Scotland and by no means Ireland mixed, they are all completely different animals, but for the sake of fashion simplicity, I named the post according English countryside. We might not make the REAL English countryside happen, but we can dream of visiting the castles and riding horses, and dress like it right at home. Instead of bird hunting, go rake some leaves and come back indoors for hot cup of tea or to sip some whiskey by the fireplace. Me? I’ll be shopping on Oxford Street in London on Sunday, and if you want an idea of my dream shopping list.. read along. 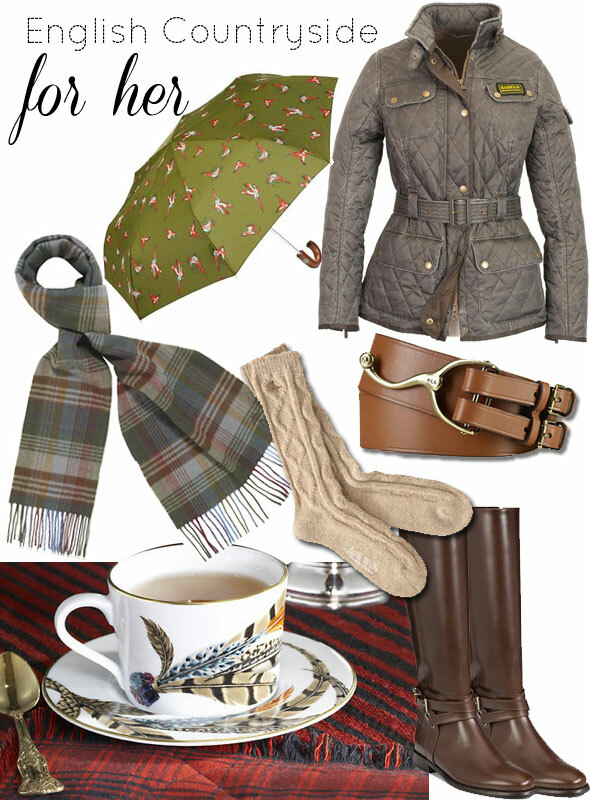 Two things that are on my personal wish list at the moment: Mulberry wool scarf and Barbour coat. I’ve had both before and I have no idea in which move they got lost, because I haven’t had either for years. Neither are cheap by any means, but worth every penny, timeless style, and good quality. It might be the Swedish influence too, but I love the equestrian style at the moment, and it is very trendy as well. However, unless you get sweaters with pictures of horses, most of the equestrian style clothing is very timeless, and you can’t go wrong with tall boots or high quality belts, and I am truly missing Ralph Lauren stores back in NY at the moment. Product details below. Lyndhurst Umbrella by Jack Wills is inexpensive way to get the countryside look. The first Jack Willis store I visited in the US was at Southhampton, and I’ve been in love with the brand every since. It’s like the Brit A&F. Barbour ‘Heritage International’ Quilted Jacket is on my Christmas wish list. Santa, do you hear me now? Mulberry check scarf, still longing for the lost one, and I decided I will once again own this soon. It goes with anything, with a black pea coat and with the casual looks, like the Barbour jacket. Leather Stirrup Buckle Belt by RL Lauren. Get trendier inexpensive clothing – and mix with high quality accessories and you’ll look like million bucks. Leather Knee-High Riding Boots by Burberry are to die for. For less expensive look boots from Ecco or Nine West. Carolyn Feather Cup and Saucer by Ralph Lauren Home is perfect for English tea. Or rum with hot water and honey, you know, to keep you warm during cold fall days. 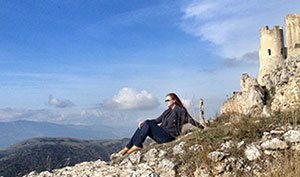 My husband is quite far from being a preppy Englishman, nor James Bond, however my Texan helicopter pilot has something in common with both: wanderlust to see the world and classic style. The sweater is also from Barbour. The District Half Button Jumper sort of combines classic wool jumper with buttons with more relaxed style sweatshirts, and that’s why this has my handsome husband written all over it. The sweater has detachable quilted hood making it not just warm, but also a little more relaxed style. Islay boots by Crockett & Jones were also seen on James Bond. They are made from the finest scotch country grain calf and have bold detailing, and go from city streets to countryside. While James Bond is known for his martinis, there is another drink much more suitable for English countryside and Scotland: The Macallan Sherry Oak whisky. The Macallan is a brand of single malt Scotch whisky first distilled in 1824 at The Macallan Distillery near Easter Elchies House, at Craigellachie, in Moray. 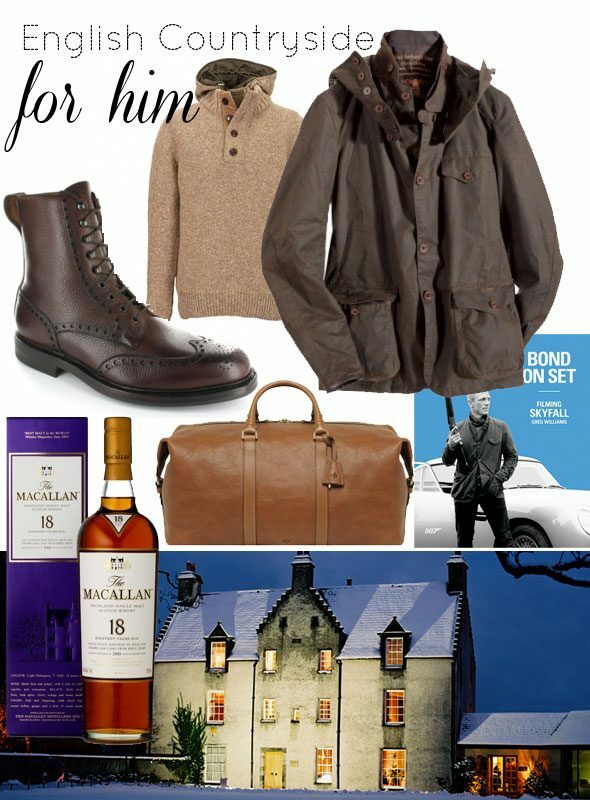 My ideal weekend in Scotland with my husband would include visiting the beautiful The Macallan estate where you can watch the whisky made. Handsome Mulberry Clipper is my ideal weekend bag for the trip. It’s classic and manly enough for a man to carry – but something I wouldn’t mind stealing for my own use either. If you want more scoop on James Bond behind the scenes, check out the book Bond On Set: Filming Skyfall by Greg Williams. Maybe not for travel reading, but a great coffee table book and for daydreaming of living life on the wild side. Check out also how Wes was inspired by countryside on his this week’s post at Life Through Preppy Glasses. 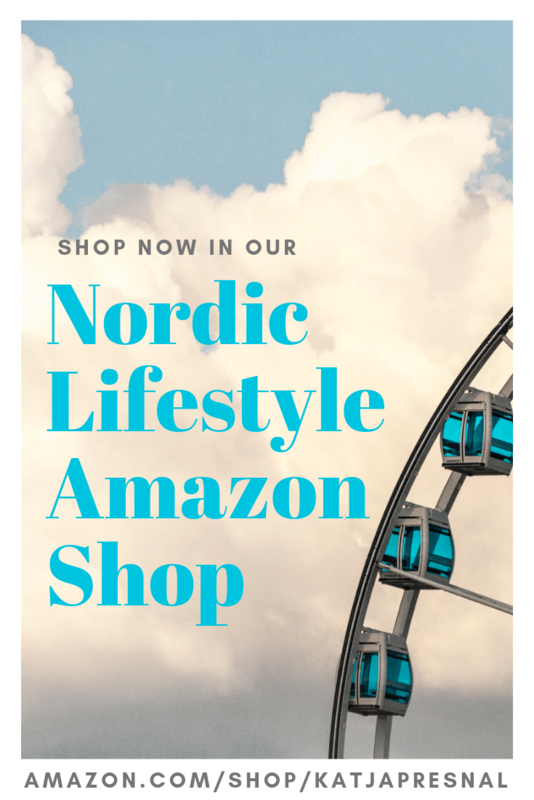 Products – product manufacturers mentioned in the post. All the fashion accessories are looking gorgeous and suitable to travel English countryside. 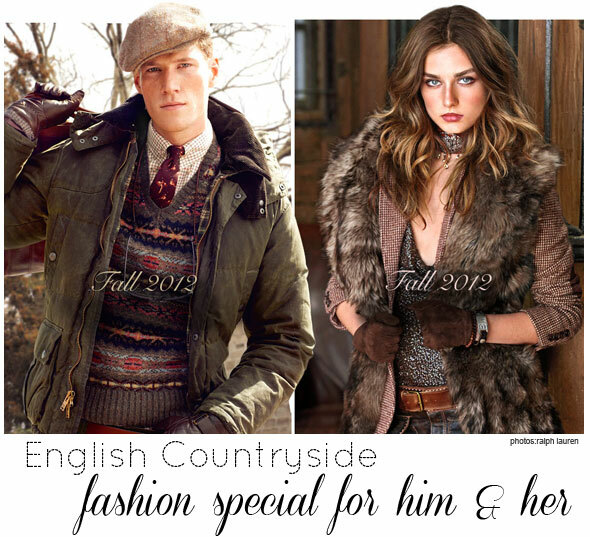 I have always loved the English Country look – great pieces highlighted here! I’m such a RL girl. I love the tweedy look. Bring on the blazers and boots! I love this post. And this look. Love it. Love those boots. Would this look go where you live? Because this is spot on in Sweden too, and maybe that’s why I am craving for all of these right now. Yes, some southerners are very preppy and could very easily pull off this classic style in NC. NC is a very eclectic state. We do not have a lot of high fashion in NC, but we have lots of elements of traditional, rich in history Southern Debutante style for some, and true Southerners love monograms. Tory Burch, Trina Turk, Lilly Pulitzer, Elizabeth McKay looks are quite popular in local Raleigh boutiques, and classic items by Ralph Lauren are found in Department stores. We have a little bit of everything, all depending on income. We tend to be very classic Will and Kate in NC or at least, some of the population. We have a lot of people who live here from the North now. Traditionally, I would say that the South has preserved a lot of its European past, especially the old money set. Not flashy, and conservative. Great minds think alike!! This post is perfect- your outfit creations are so spot on.